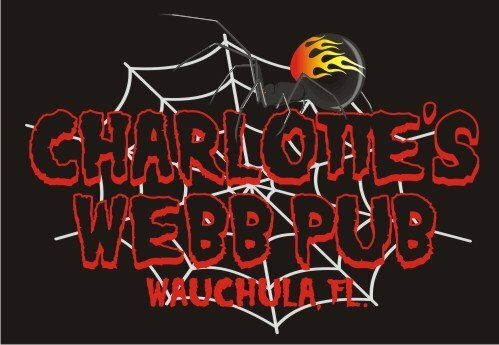 Charlotte’s Webb Pub is a Biker Freindly Establishment with a great local following. 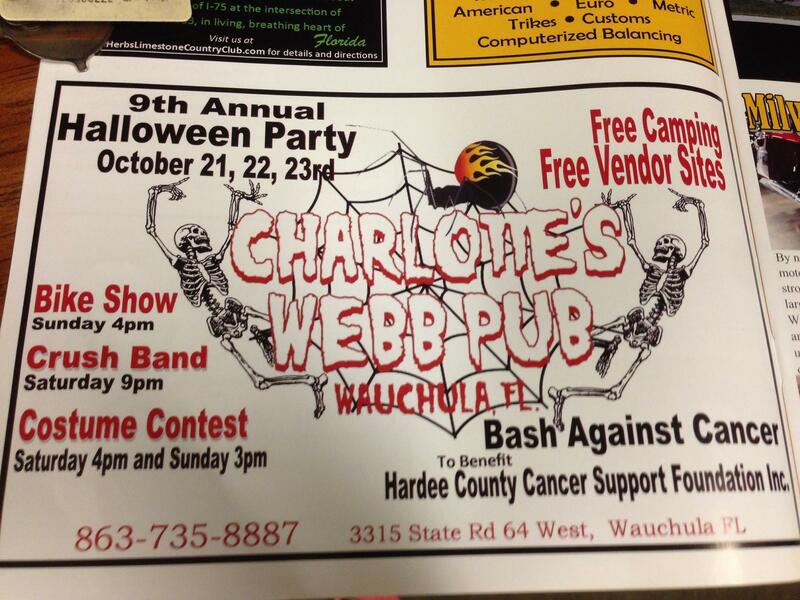 Set in the small town of Wauchula Fl, it has been accepted by the locals and has hosted many charity events. 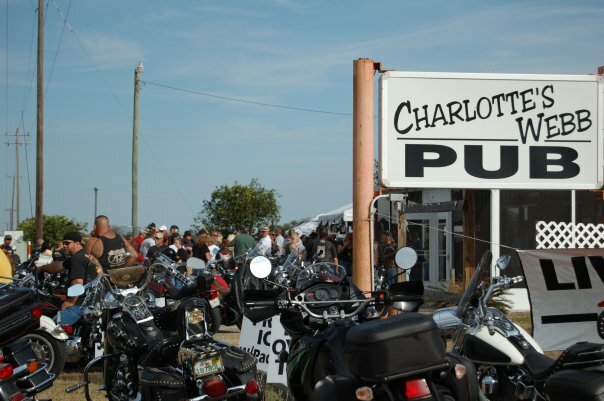 The Beer is always ICY COLD, the Ladies are Hot!